8. Howard Wolowitz stopped by! Actor Simon Helberg, who plays Howard Wolowitz on "The Big Bang Theory," stopped by to discuss his new film on Thursday, January 29 - check out a video clip of Simon Helberg sitting down with the ladies. 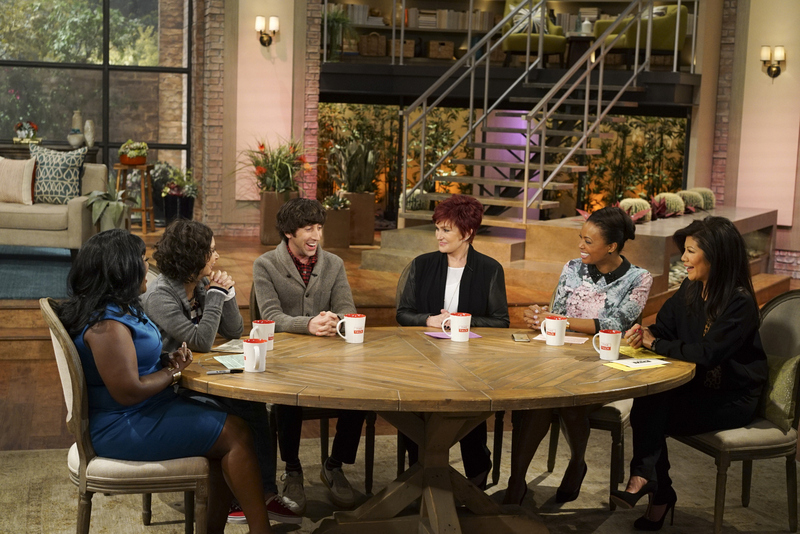 From left, Sheryl Underwood, Sara Gilbert, Simon Helberg, Sharon Osbourne, Aisha Tyler and Julie Chen.